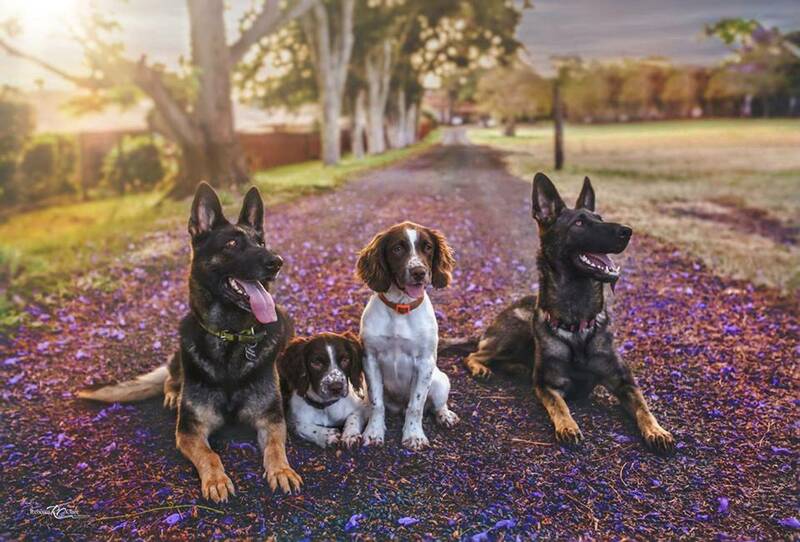 Morekos Dogs are trained and compete in the fields they are bred for. Morekos do not own dogs purely to breed from, all our dogs prove they are worthy of breeding first and we have the trophies, certificates and demonstrations to show for it. 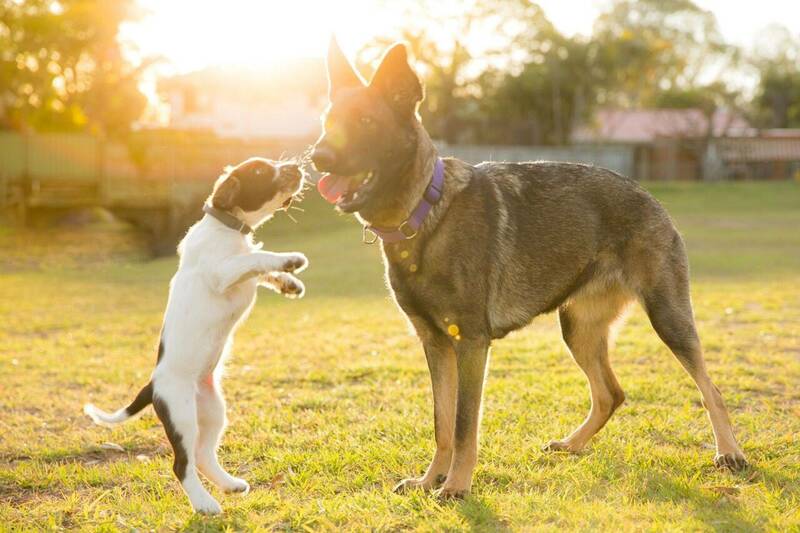 Morekos is a small select kennel that was established in 2010 by Michelle Stendara who has over 15 years professional experience in the dog industry. In this time Michelle has gained qualifications in Veterinary nursing, Dog Training and both Security and Detector Dog Handling. Currently working as a Detector Dog Handler for the Federal Government and previously working for local government as a ranger and in animal welfare, Michelle has gained significant inside knowledge of the requirements and necessities required to make a reliable working dog and what is better suited as a companion. This knowledge allows Morekos to offer suitable puppies to a variety of different working and living situations. Morekos aims to produce dogs with sound health and stable temperaments, that can be utilized in a variety of working roles and/or providing companion animals that are enjoyable to live with. 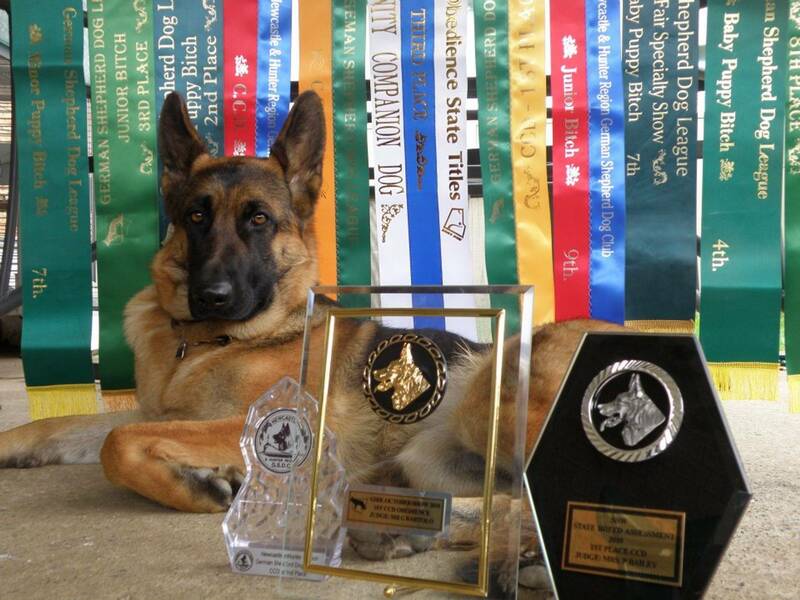 All Morekos owned dogs compete and/or work, they are never kept for the sole purpose of breeding. 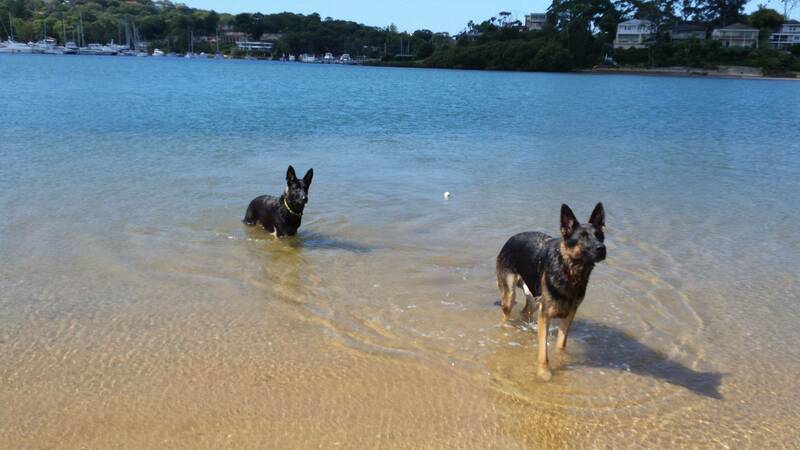 All dogs at Morekos are raised in the house and enjoy life to the full. They are cared for with the highest standards. We invite any prospective buyer or government departments to come out and view our dogs and set up, we are sure you will be suitably impressed. Every Morekos litter is thoroughly researched ahead of time, providing the best, complimentary, genetic diversity possible. All our breeding dogs are screened for Hip & Elbow dysplasia, DNA profiled for genetic diseases and have their temperaments independently assessed. Their abilities are proven though competitions and work in the field. Morekos concentrates on overall soundness, expecting dogs which can "work" in real life jobs without being over the top and difficult to live with. 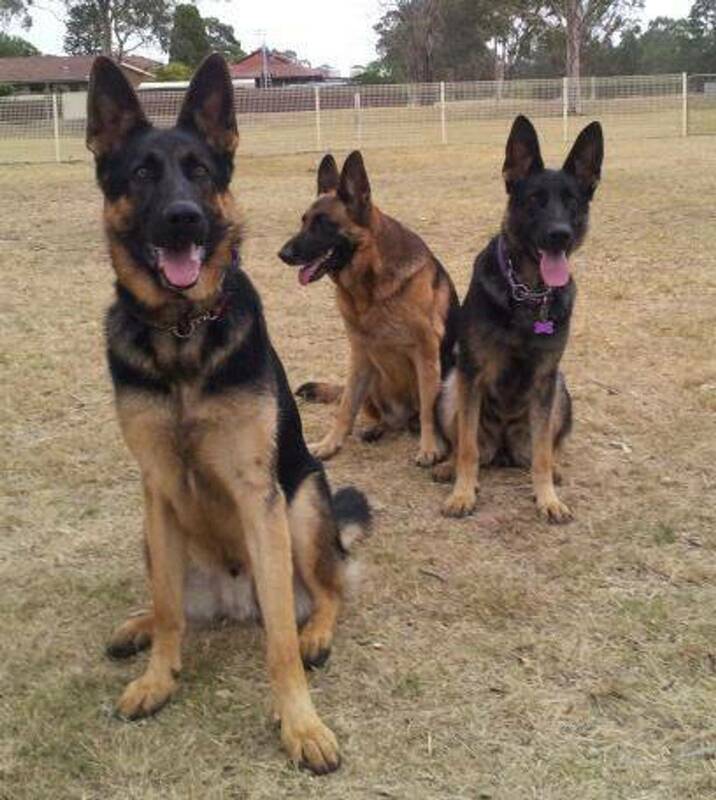 Each dog should physically resemble a functional example of the breed standard. We firmly believe that function depicts form. The puppies produced from Morekos litters are raised in a clean, hygienic home environment being exposed to everyday life events and stimulus. They undergo a variety of handling, socialisation and environmental conditioning, correctly exposed to sights, sounds and tactile environmental conditions appropriate to age and development, to help fast track development and improve performance. We build hunt and prey drives through games and challenges and can imprint odor from birth for future detector dogs. Puppies that are not placed in working or competition homes are suited to those after an active, intelligent and loyal companion. Inquiries are welcome however puppies are only occasionally available as Morekos strive to create and raise quality not quantity and devote much time in maintaining this. Sound conformation matched with stable, clear headed, hard working and devoted temperaments.